Looking to buy a Property in Spain??? 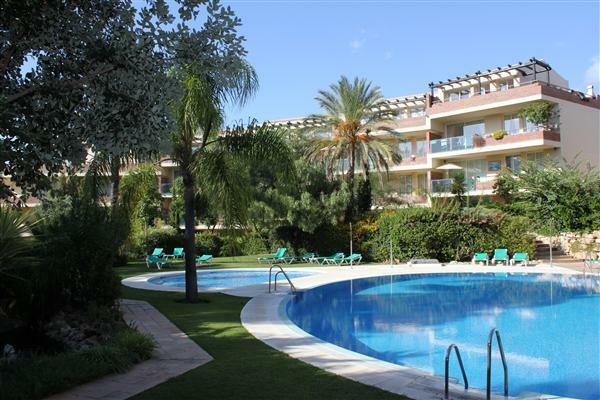 We have access to a large selection of Apartments, Townhouses, Penthouses and Villas on the Costa del Sol to suit every requirement and budget. We have a great working relationship with other agents along the coast and with access to over 20,000 properties in the Costa del Sol at our finger tips there is no reason to go elsewhere, why not let us do all the work for you! If you have seen a particular property on our website you would like more information on, please email us with the reference number, or scroll to the bottom of that property detail page and fill in the Request More Information form. 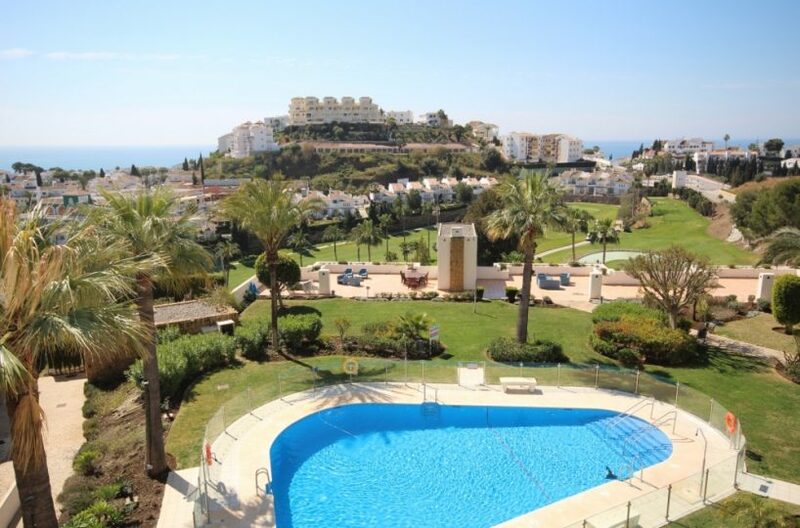 So if you can not find anything in our properties for sale in Calahonda, Riviera del Sol, Miraflores, Torrenueva and La Cala de Mijas, please contact us today with your requirements and specification and let us help you find your perfect property. We look forward to helping you find your perfect home.